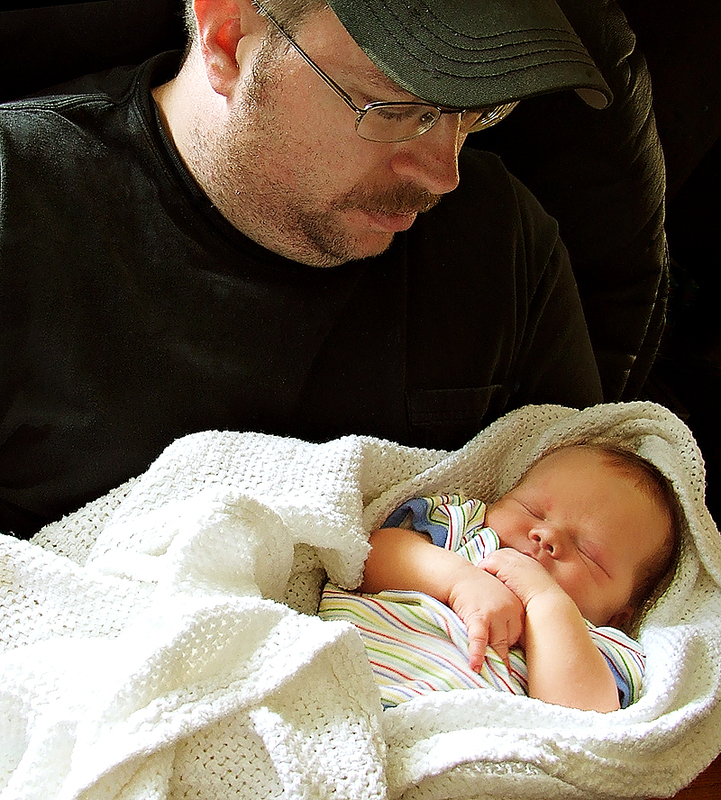 There is something about watching my husband hold his babies that just touches me. Those strong, protective arms holding the next generation. I am so blessed to have him as the daddy to my children.